My worms Love this feed. I wish that I could match it for Worm nutrition. 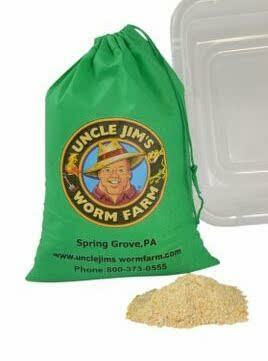 If I put some in a specific location thats where most of the worms will be. I have become half home bound and thinking about raiseing red worms.worring about what it is going to cost people have told me to feed cottonseed meal .Is that a good option? Smooth transaction and great products. Very good and the worms were very good! 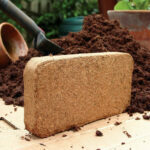 Great product will be ordering some more soon. 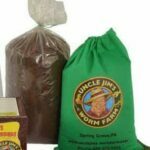 Ordered 6 months of UJWM worm food. 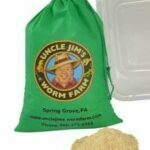 Easy to use, and came in 4 smaller bags (so much easier to handle/store than 1 giant bag of food!). The worms go nuts for this food. I only wish that there were instructions for feeding included with this item. I found instructions by searching other items on the UJWF site, but it would be nice if ratios for feeding were included.